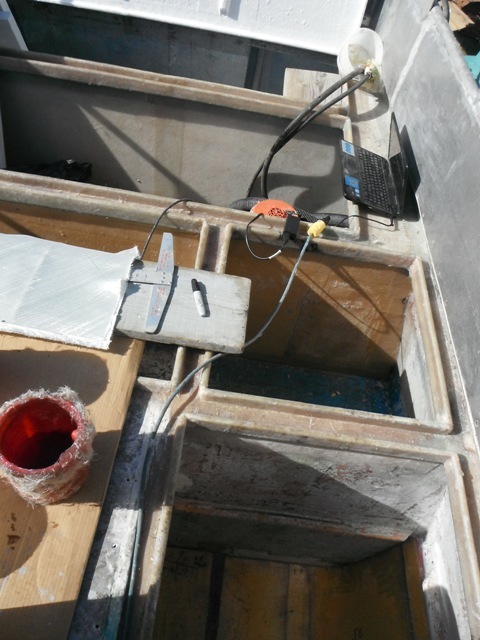 The Vessel Upgrade Grant Program provides financial assistance to BBEDC CDQ resident fishers for repairs and improvements to fishing vessels and setnet fishing equipment to improve fish quality and harvesting efficiency. Grants of up to $17,500 for set gillnet operations and up to $35,000 for drifts boat operations can be used for deck and fish hold upgrades, engines and engine repairs, RSW systems, electronics and other gear and improvements that improve fish quality and fishing efficiency. Grants can also be combined with eligible State of Alaska Commercial Fishing Loans and include an In-Season Emergency Provision. 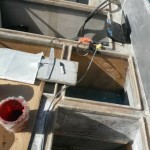 Promoting chilling at the point of harvest by insulating fish holds and other modifications to enhance chilling and seafood quality, is a priority of this program. This program is available to resident fishers in Bristol Bay Watershed Communities. Contact BBEDC for more information on how to qualify. 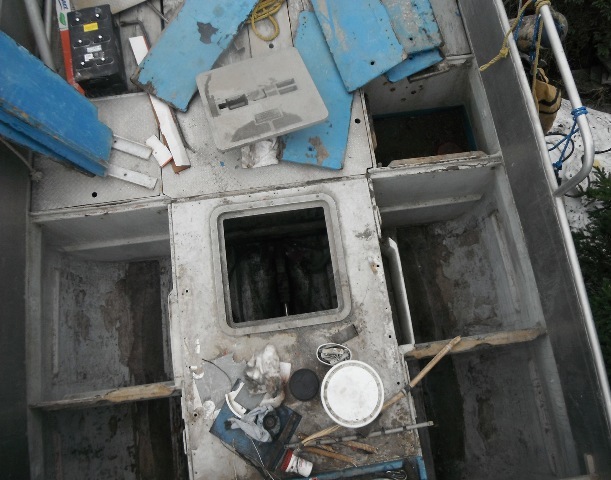 Vessel Upgrade Grant Applications are accepted until April 5, 2019. 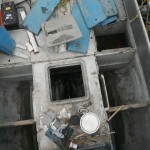 Upgrade work must be completed before December 31 of the year the Vessel Upgrade Grant is awarded. Items eligible under the program follow the guidelines recognized by the Alaska Division of Economic Development Commercial Fishing Loan Program, which allow for the purchase, installation and repairs of items that are permanently attached to a boat or setnet equipment. Brailers are included by definition. 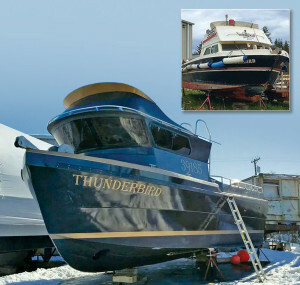 Other specifically eligible items include hull and deck repairs and maintenance, insulation, engine replacements and repairs, refrigeration systems, deck gear such as reels, rollers and anchor winches, hydraulics and steering systems, electronics, pumps, bow thrusters, top houses and galley stoves. 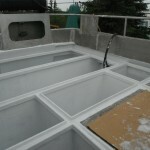 The Vessel Upgrade Grant is a one-time benefit, but BBEDC CDQ fishers who have previously received either insulation services or a Vessel Upgrade Grant valued at less than the maximum dollar amount currently allowed under the program may apply for the difference between what they received and the maximal allowable grant award to help pay for the cost of future improvements. This program is to benefit BBEDC residents who have a history and commitment to particitpation in Bristol Bay's salmon fishery and who intend to remain residents of the region. In order to qualify, Vessel Upgrade Grant applicants must have a current Residency Affidavit on file and proof of active participation in the Bristol Bay salmon fishery for the three previous consecutive salmon seasons. Following receipt of a Vessel Upgrade Grant, the applicant must remain a resident of a BBEDC CDQ or watershed community and remain an active participant in the Bristol Bay salmon fishery for the subsequent three consecutive salmon seasons using the same vessel or setnet equipment contracted through the program, except it may be the subsequent two salmon seasons if the vessel or setnet equipment is transferred to a watershed resident to be actively in the commercial salmon fishery. Provide proof of maintaining residency withing the region for each year by completing the BBEDC Residency Affidavit Form. Failure to supply these documents by December 31 each year may result in an obligation to repay the grant funds recieved. If you have already submited the information for the current year, thank you! 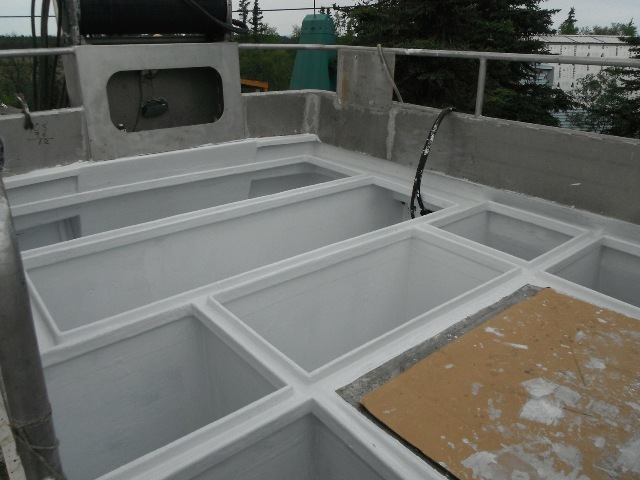 BBEDC Vessel Upgrade Grants may also be used together with certain State of Alaska Commercial Fishing Loans to finance upgrades costing more than the maximum available under the Vessel Upgrade Grant Program. For more information contact BBEDC. The In-Season Emergency Provision provides financial assistance to be used for equipment and repairs that are drive train specific and catastrophic in nature to their operation. Allowing access to the Bristol Bay salmon fishery by servicing an unpredicted, in-season, catastrophic drive train failure is a priority of this provision. For the purposes of the provision, "in-season" will be defined as May 15-September 30. The drive train failure must have occurred during this date range to qualify, failures from previous seasons are not eligible under the policies of this provision. Applicants that have utilized the full amount of the Vessel Upgrade Grants are not eligible for the In-Season Emergency Provision. To apply for the provision fill out the application posted below. For complete information on the Vessel Upgrade Grant Program contact the Regional Fisheries Development Office at 842-4370 or 1-800-478-4370.